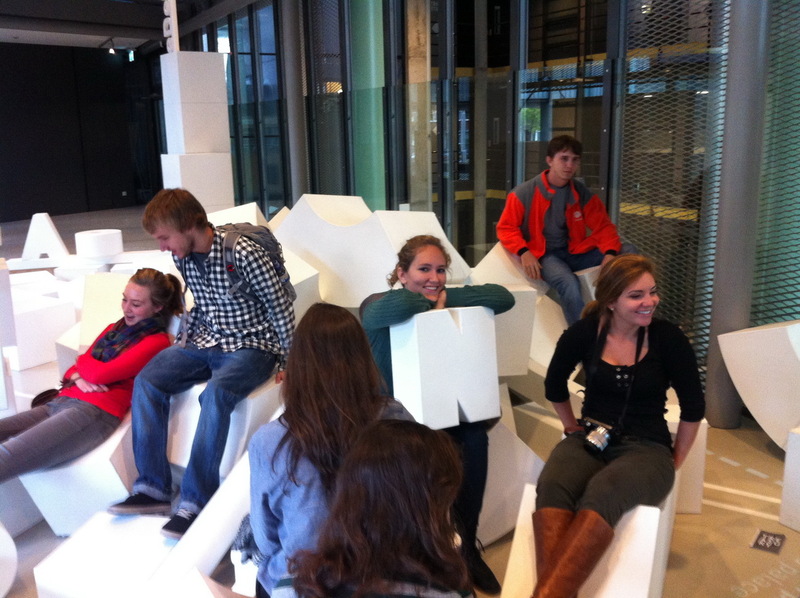 at Geren Auditorium, Texas A&M University’s College of Architecture. 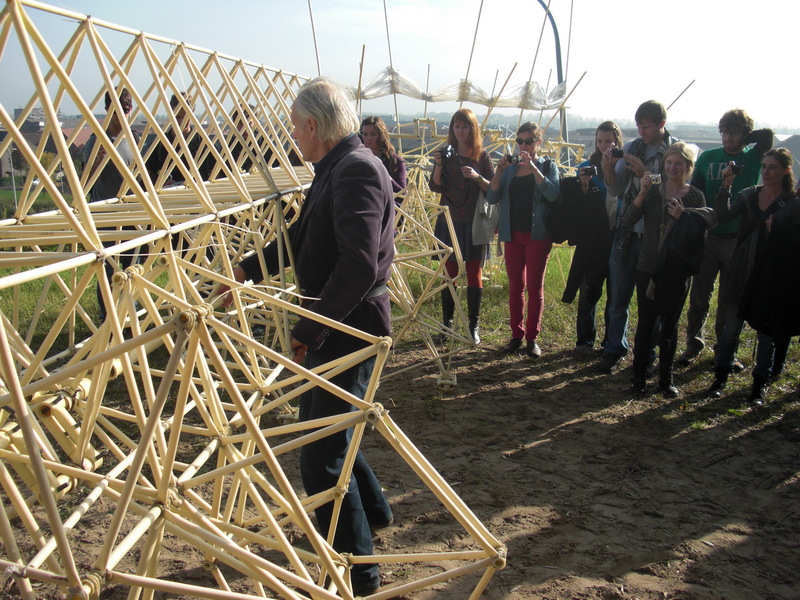 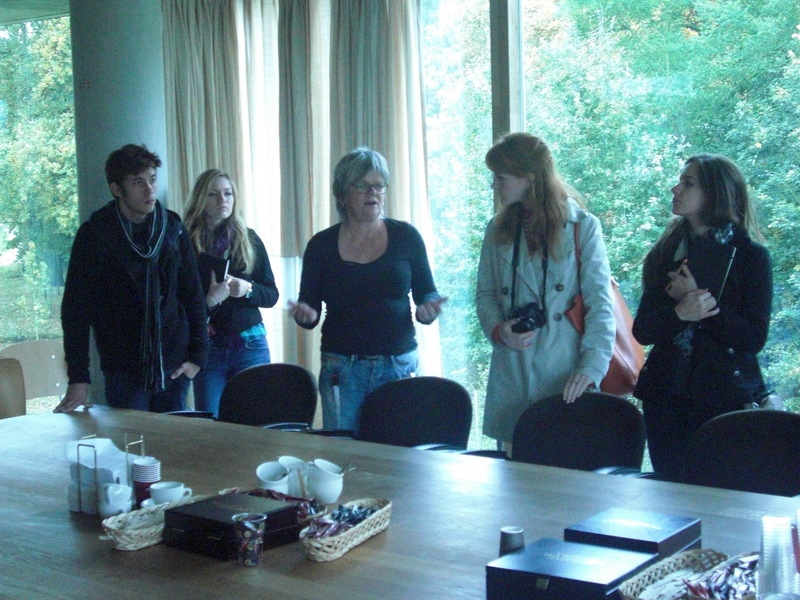 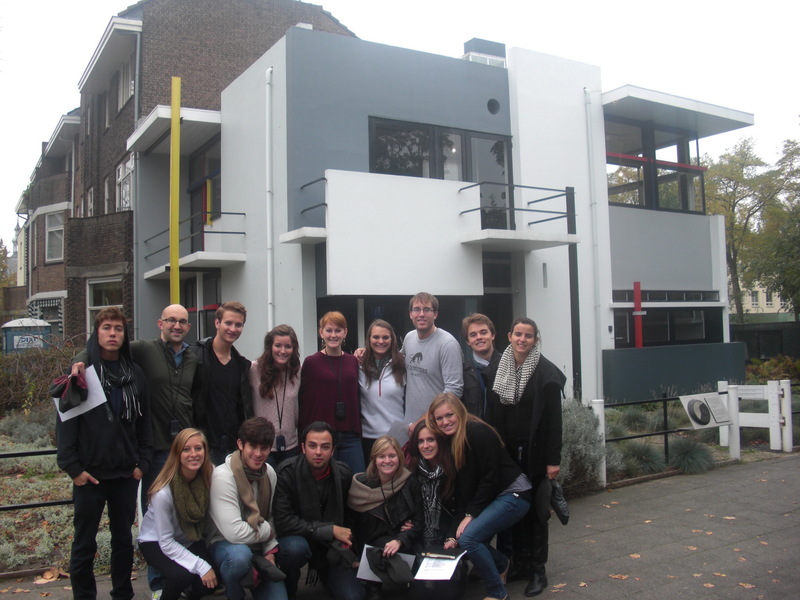 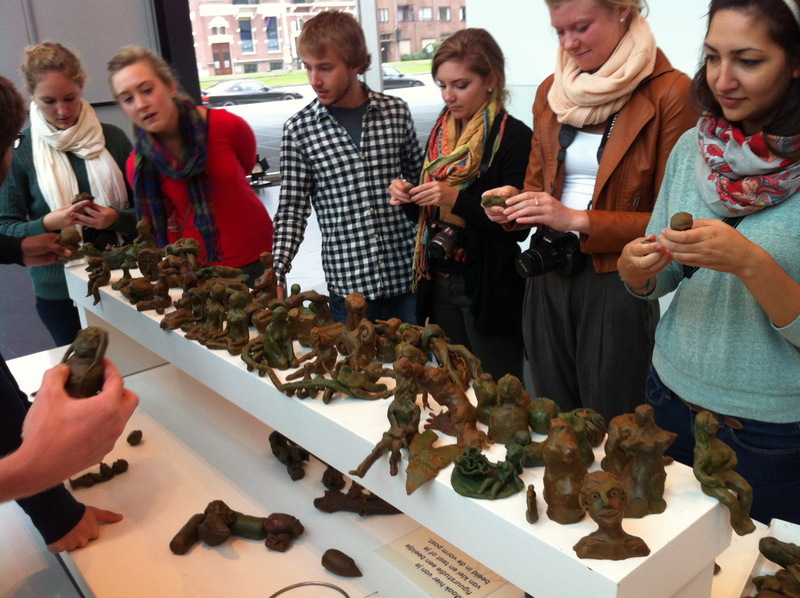 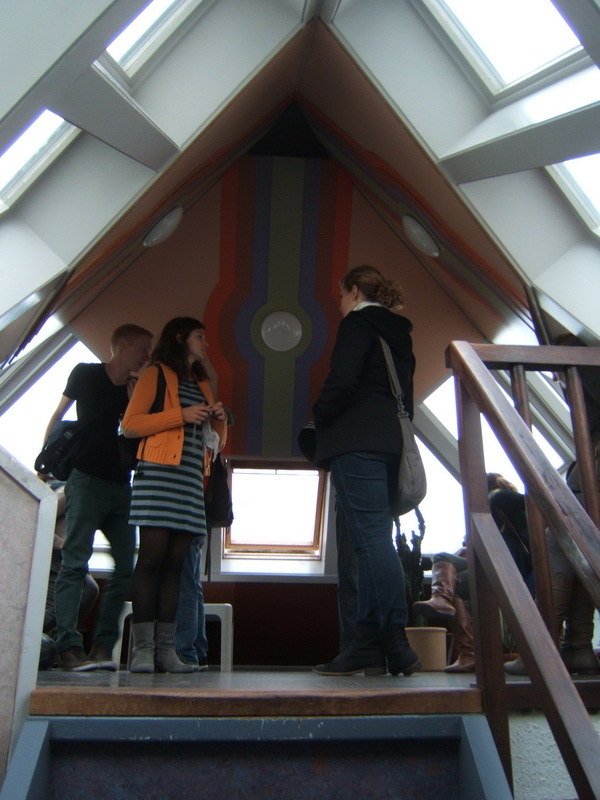 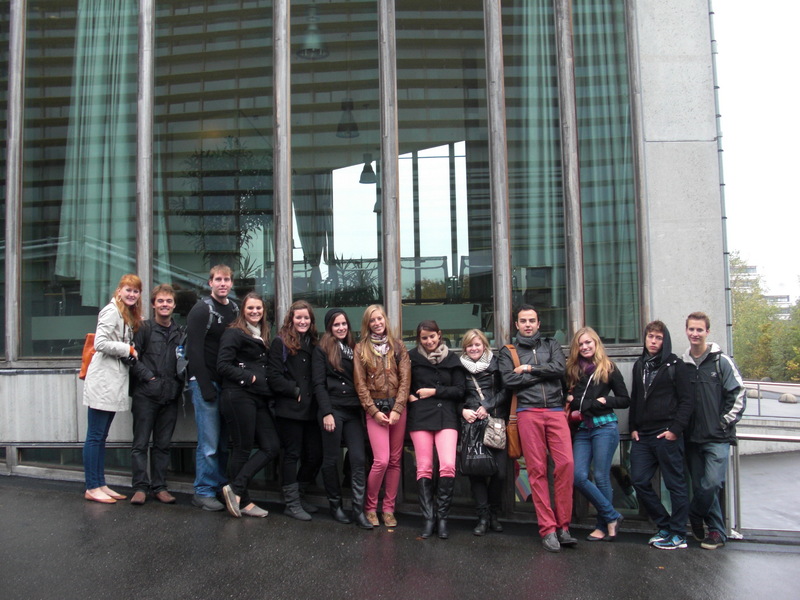 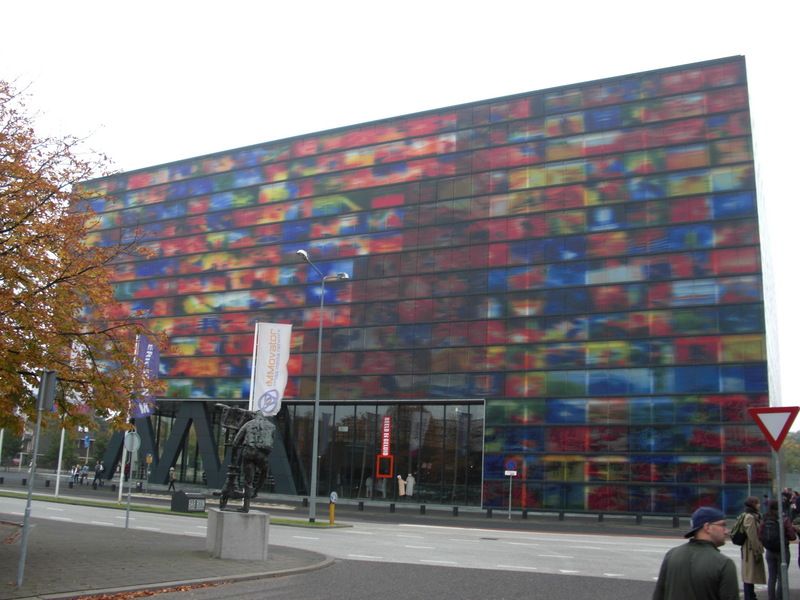 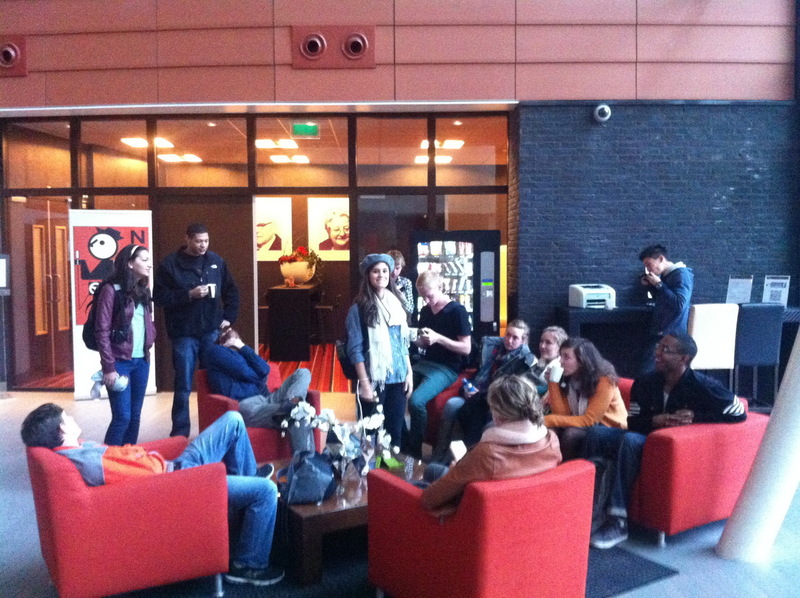 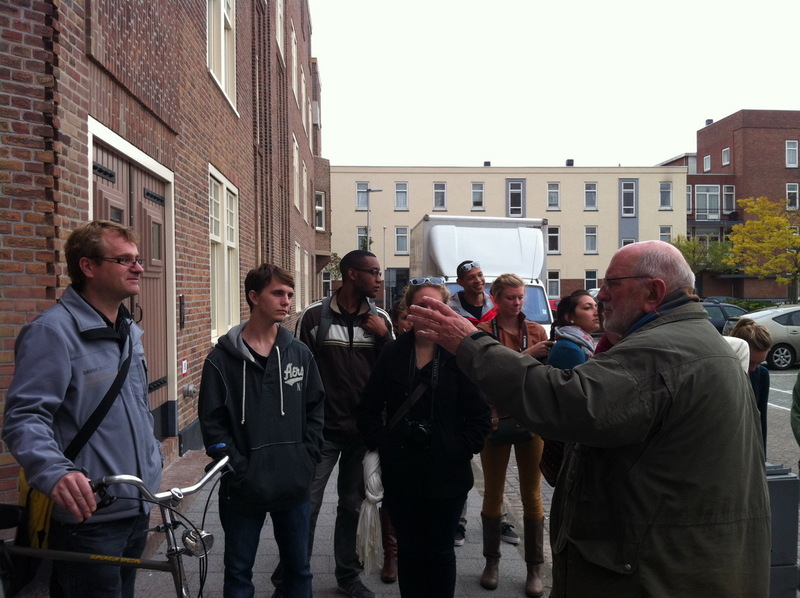 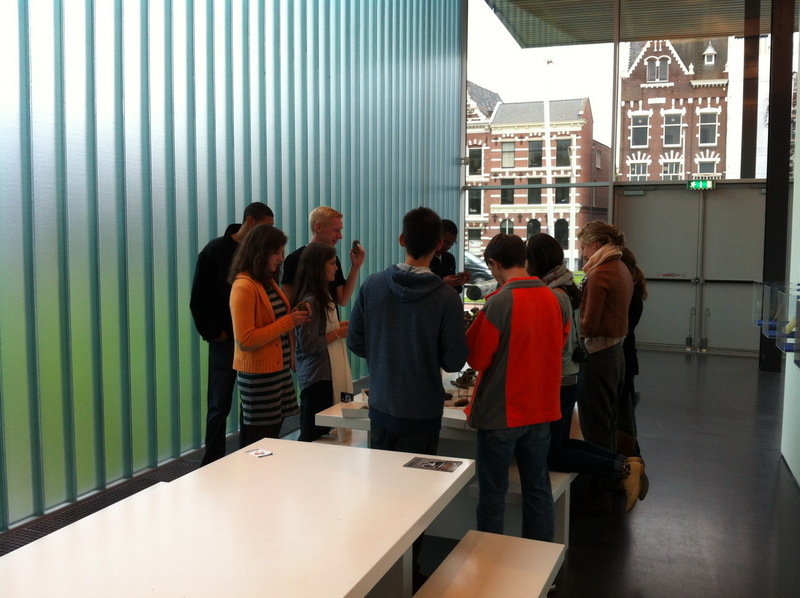 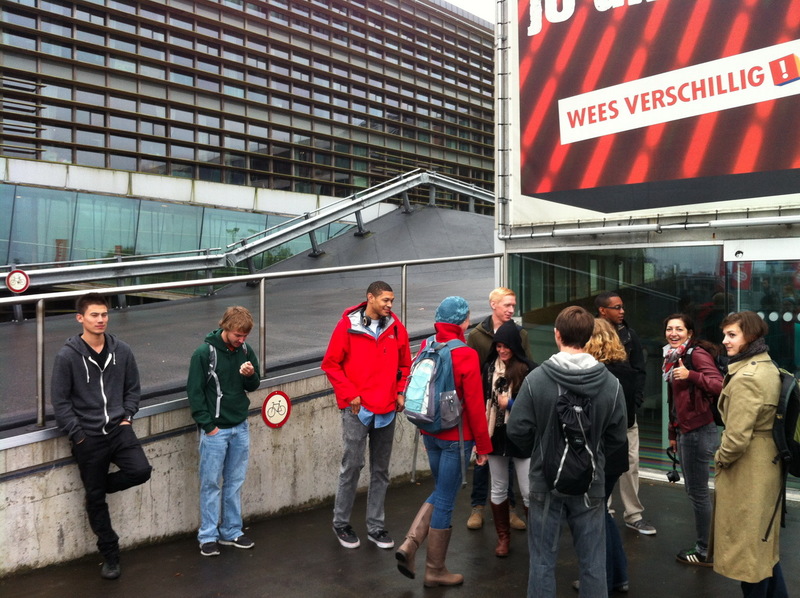 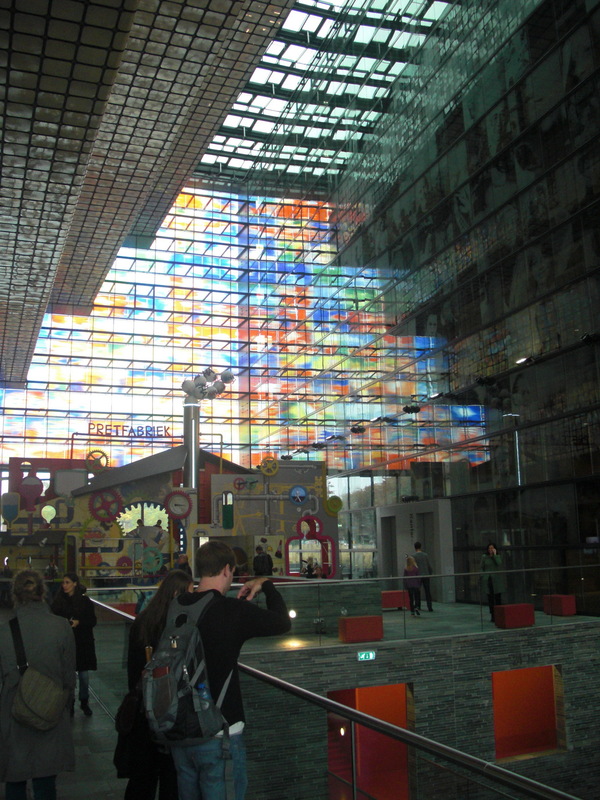 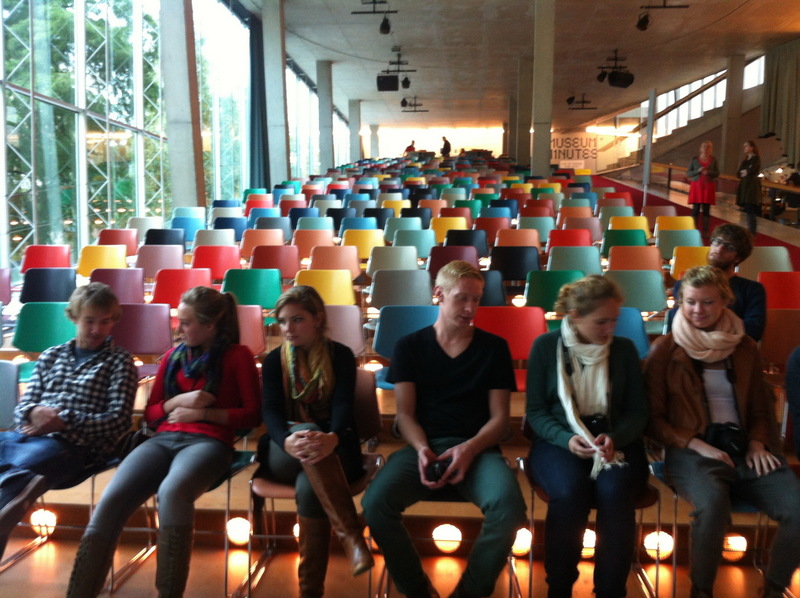 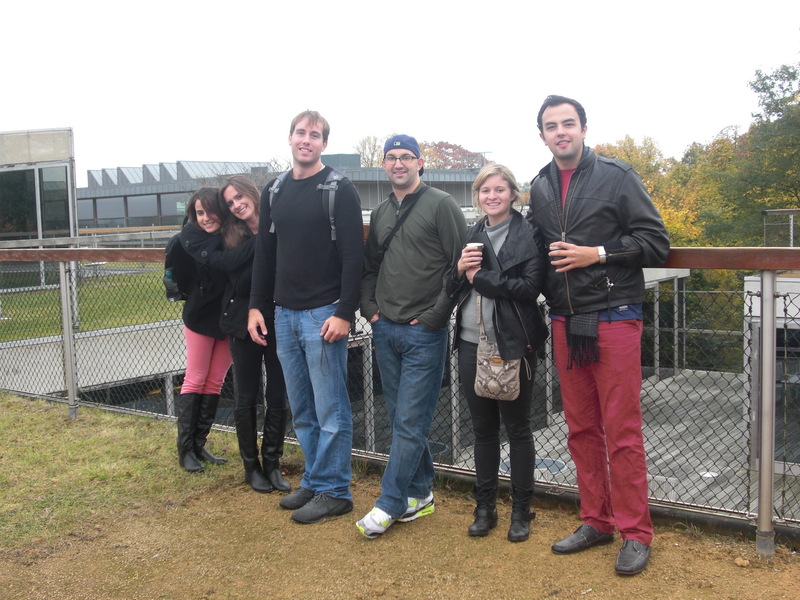 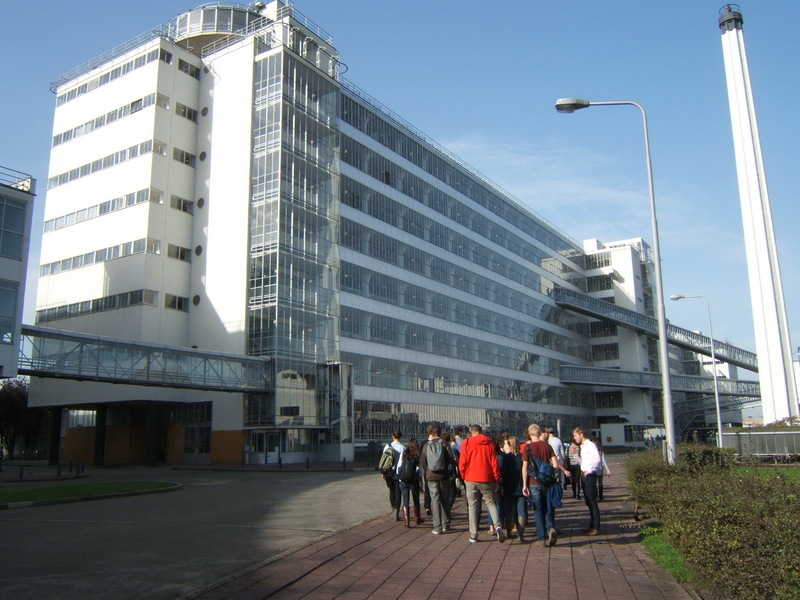 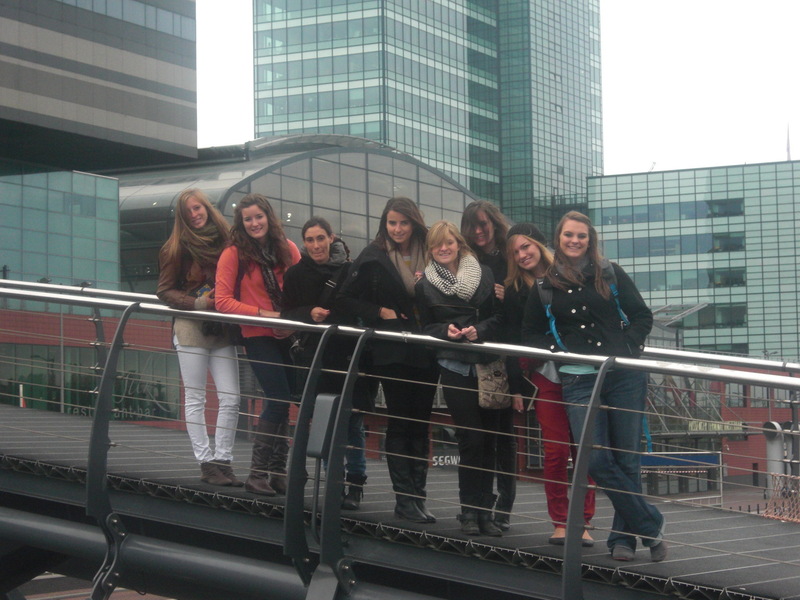 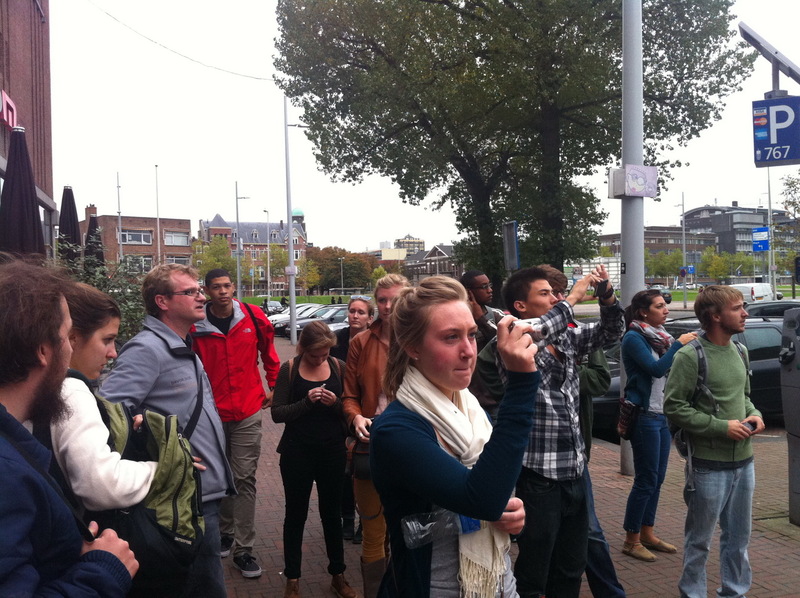 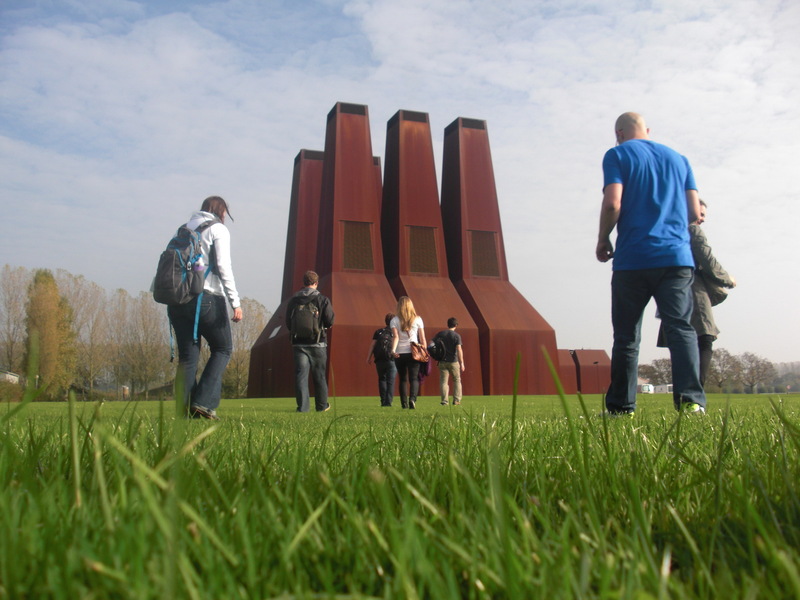 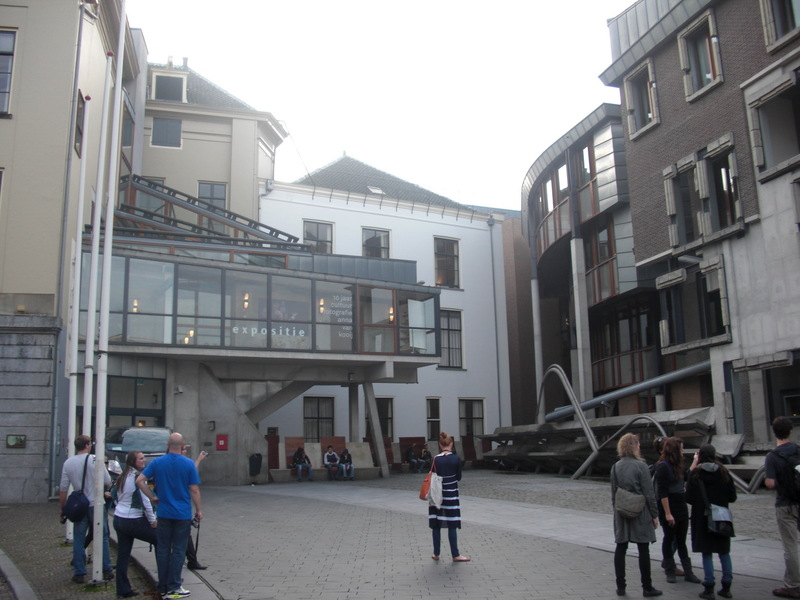 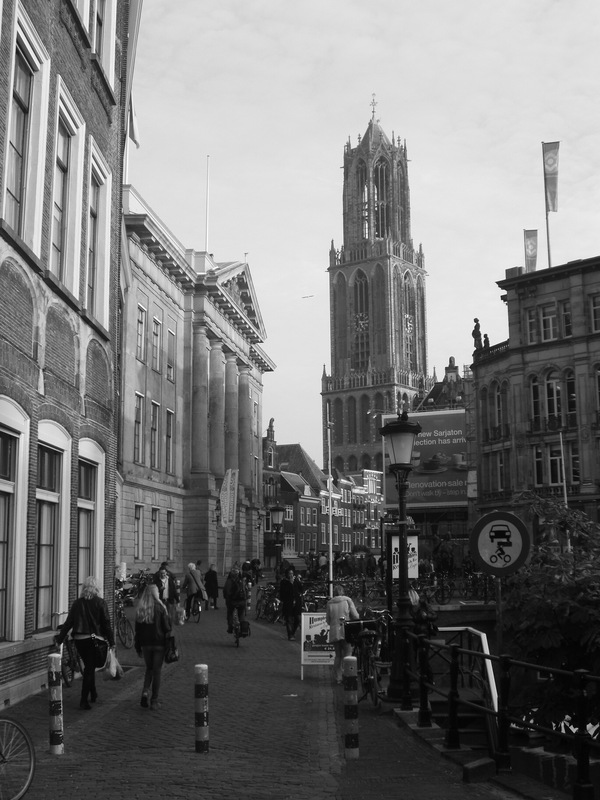 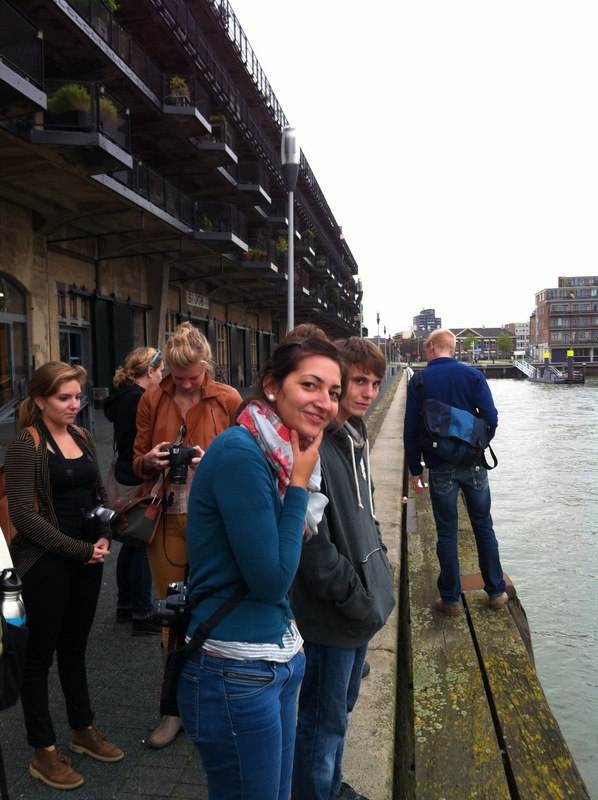 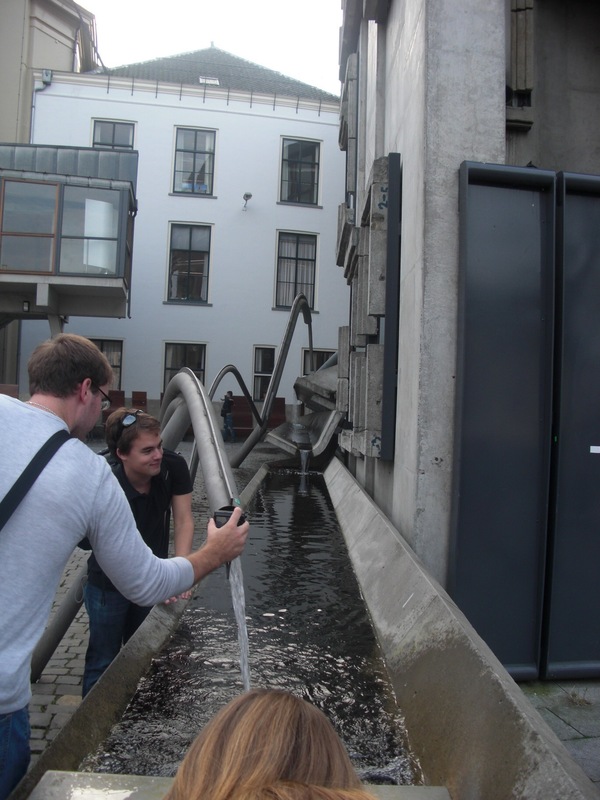 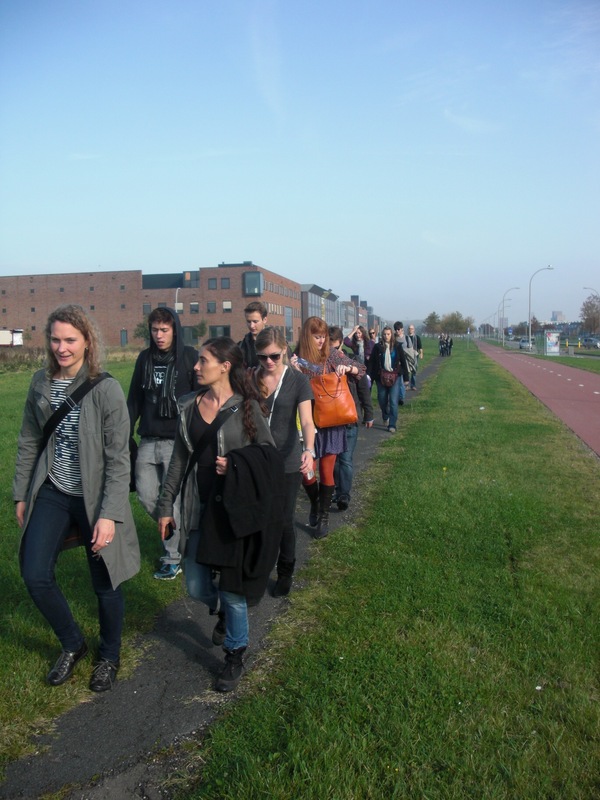 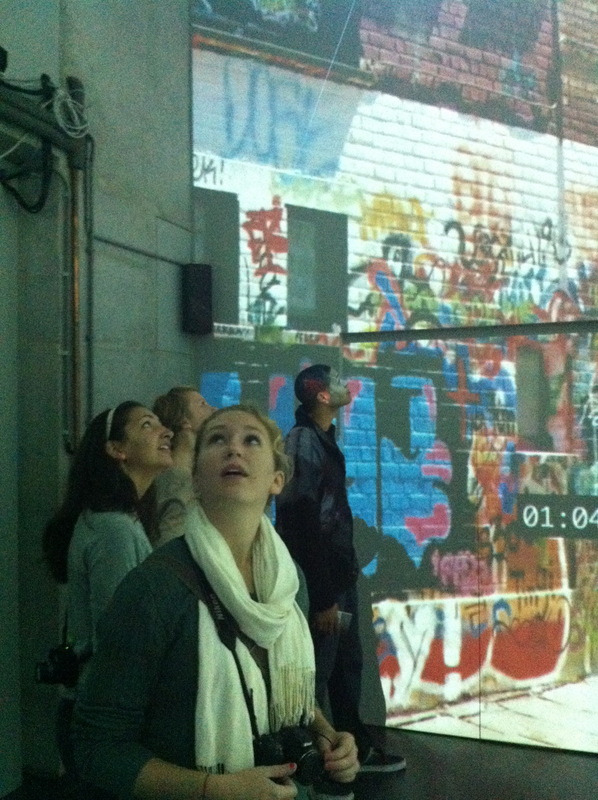 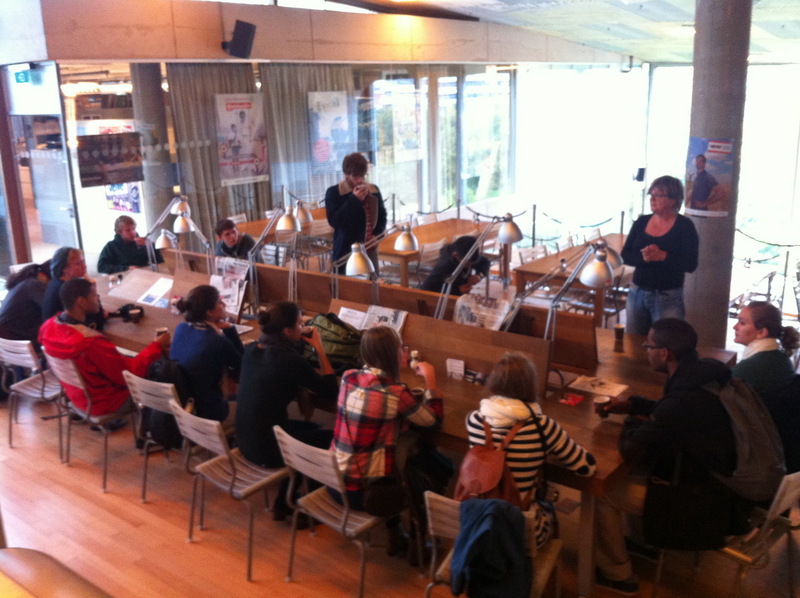 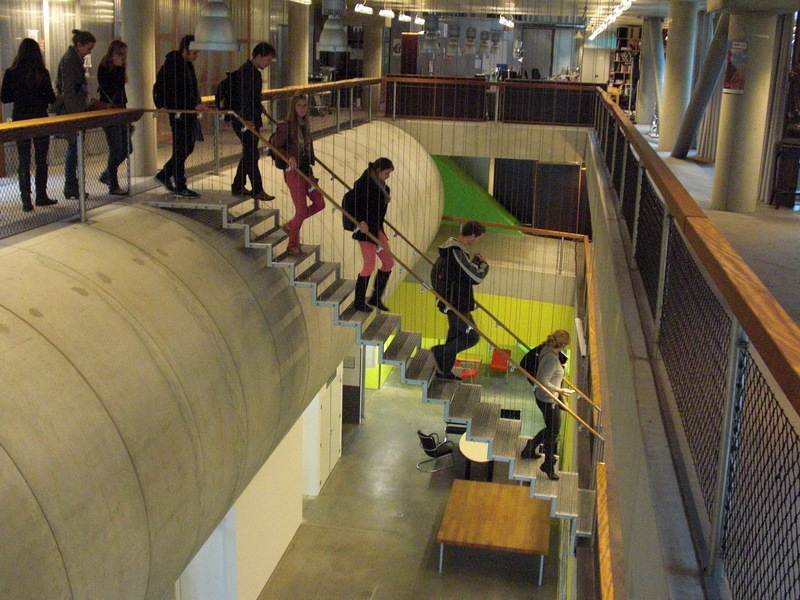 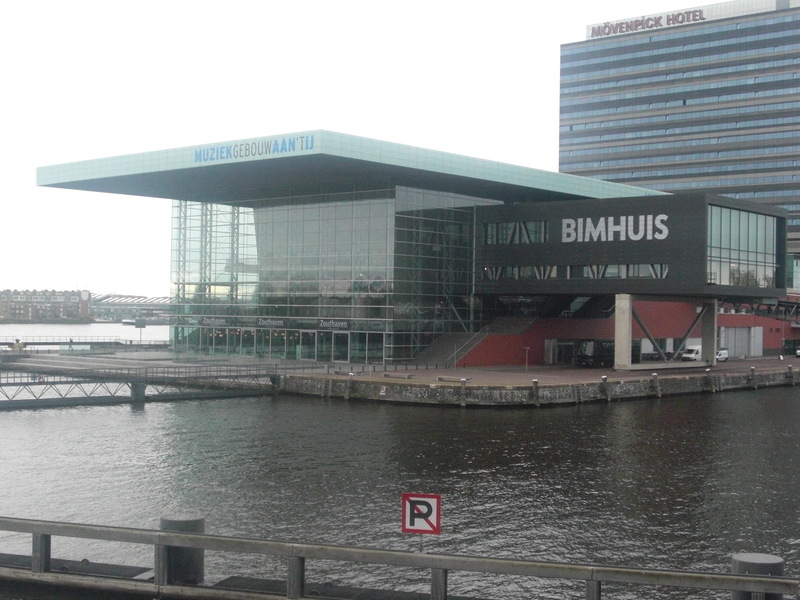 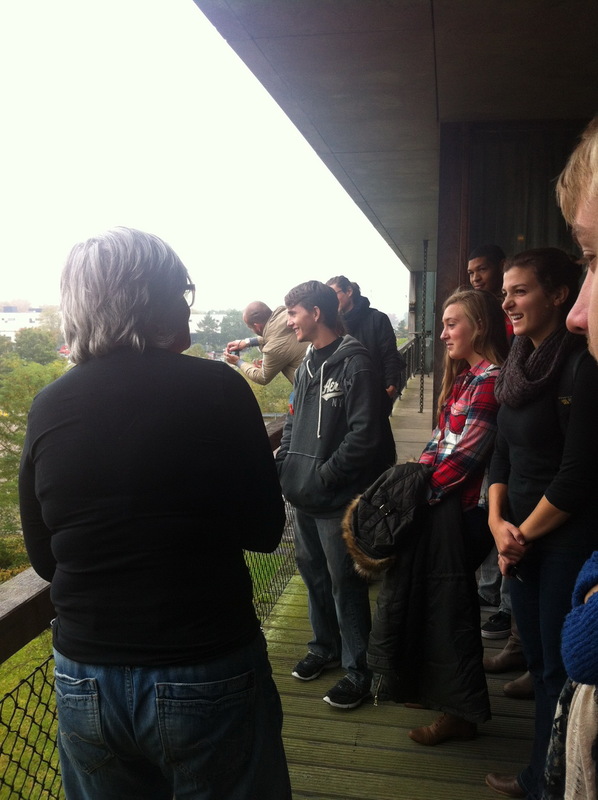 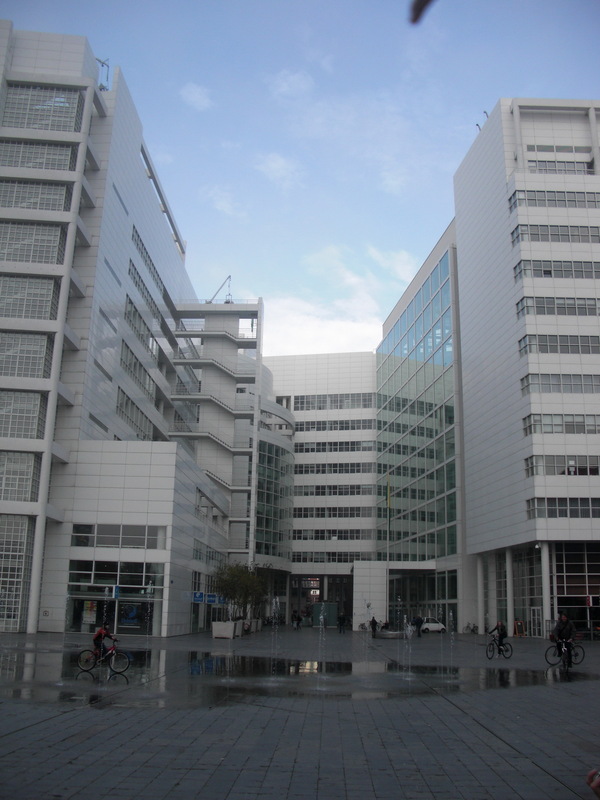 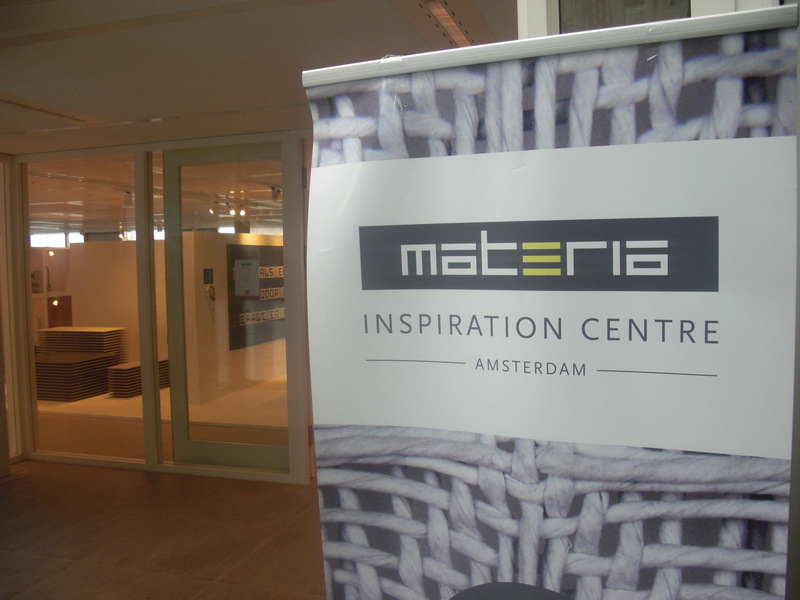 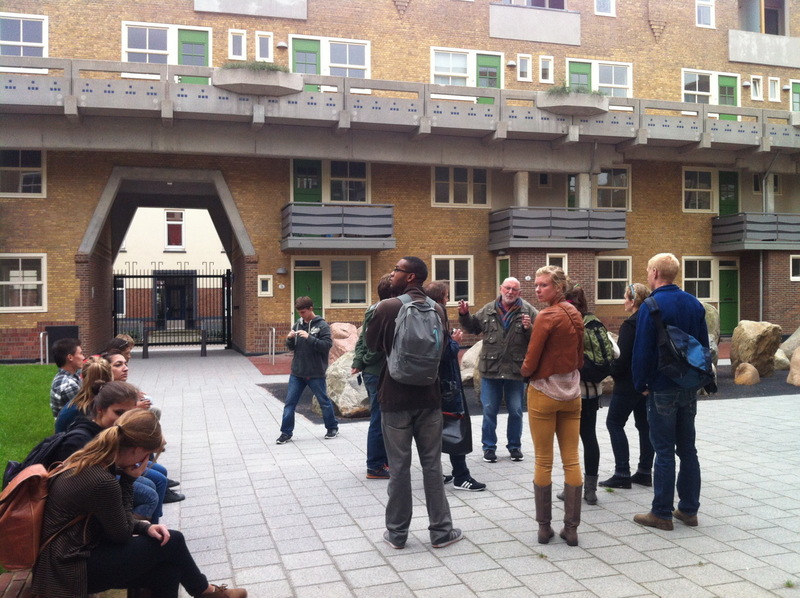 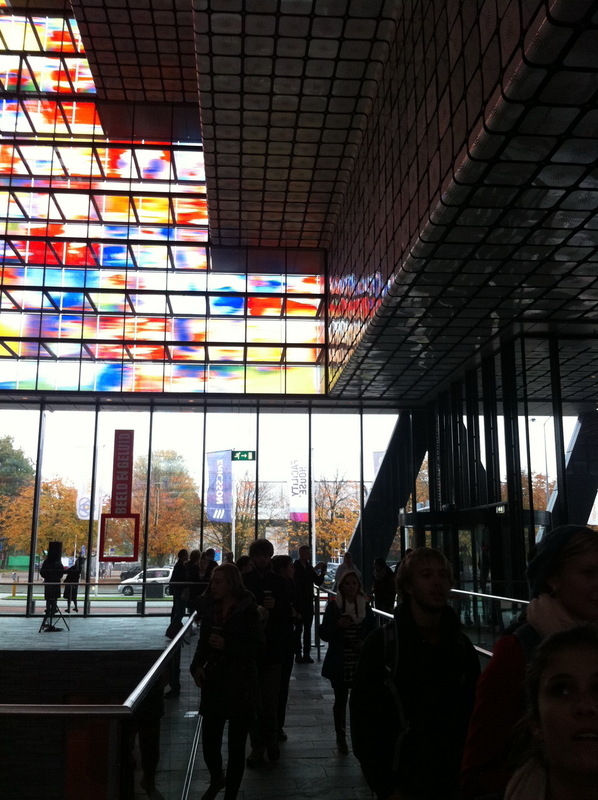 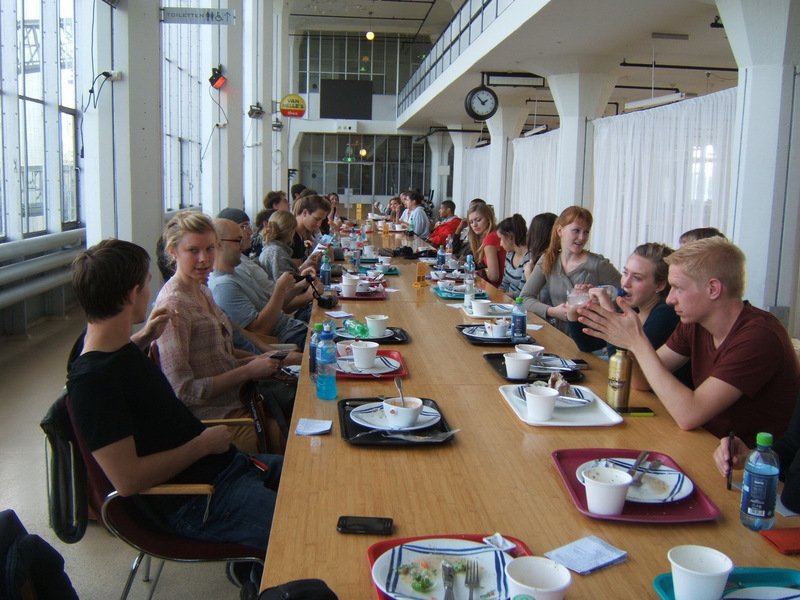 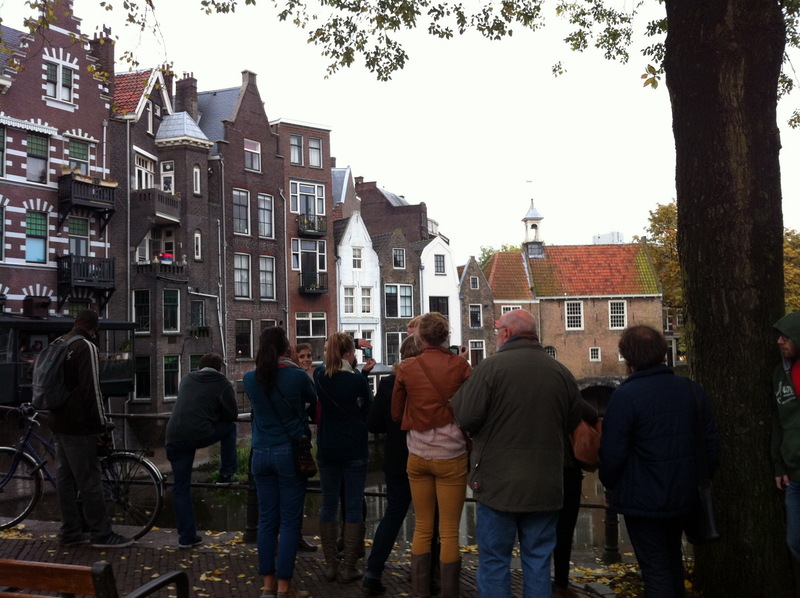 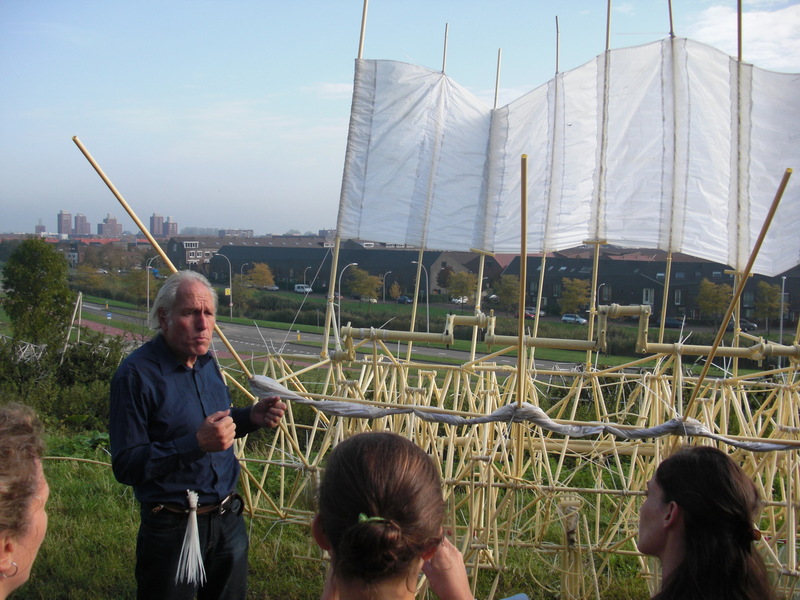 Our Fall 2012 Texas A&M University students during their weeklong trip in Netherlands to experience Architecture and general culture visited main architecture buildings of Rotterdam, Amsterdam, Hilversum, Wageningen, Den HAag, Utrecht, Delft. 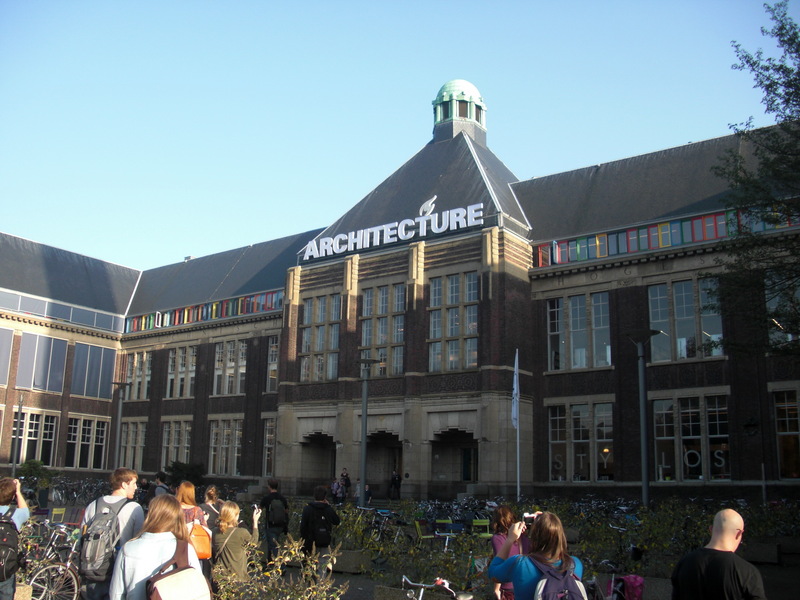 We hope that you have had great time in Netherlands and that tonight when you get back you’re going to have enough strength to continue all the weekend of great architecture in Barcelona. 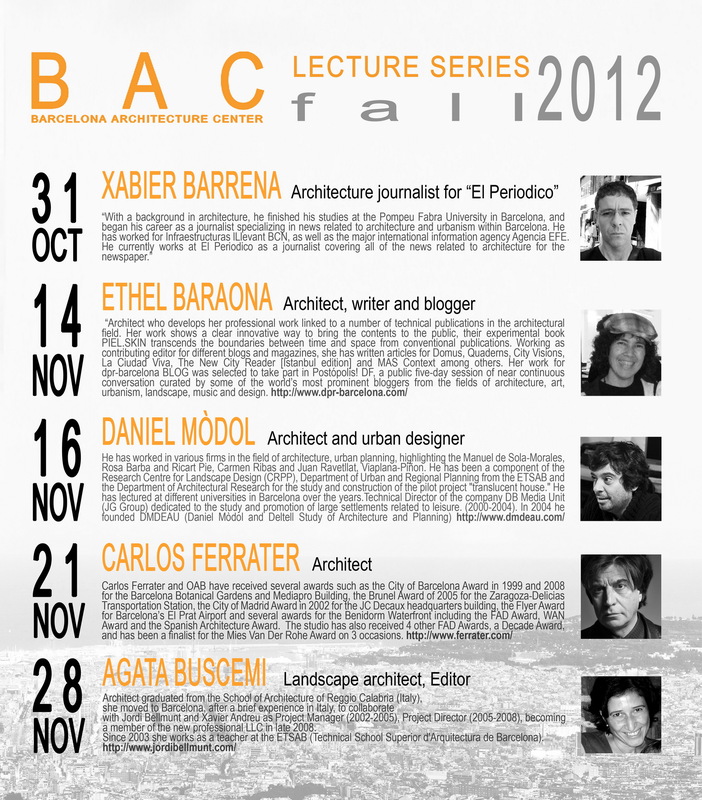 Remember that the worldwide known Architecture festival 48H OPEN HOUSE Barcelona and this 2012 edition is this weekend, OCTOBER 27-28. 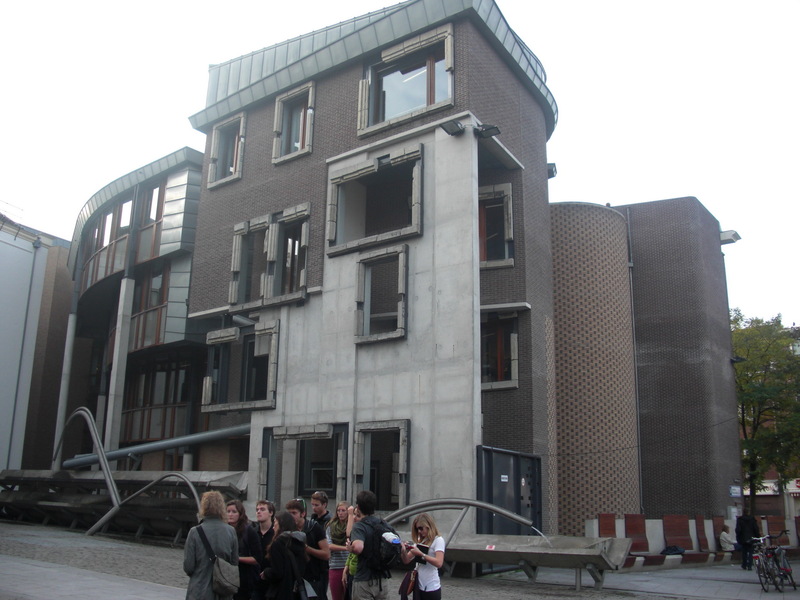 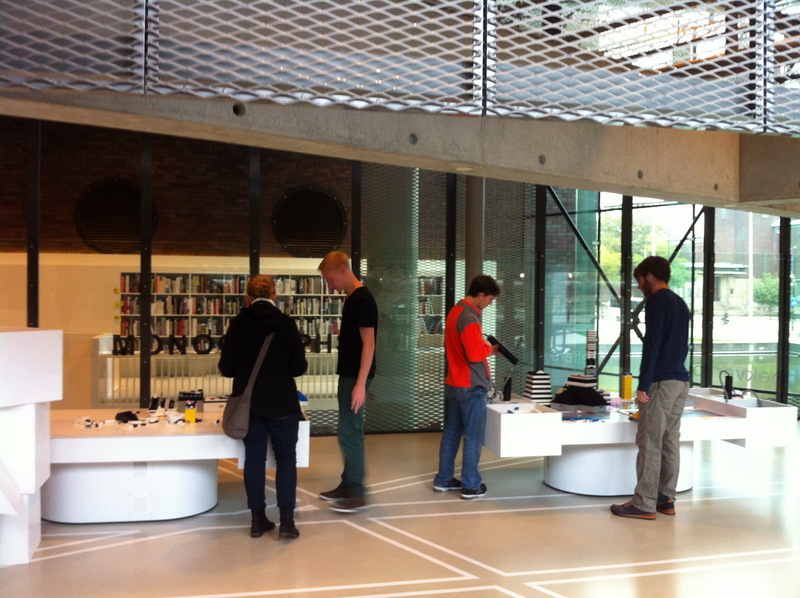 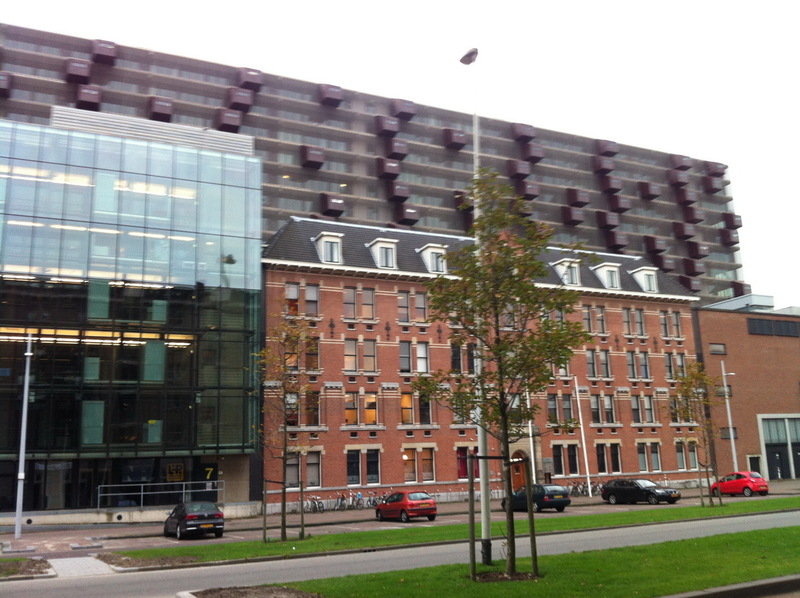 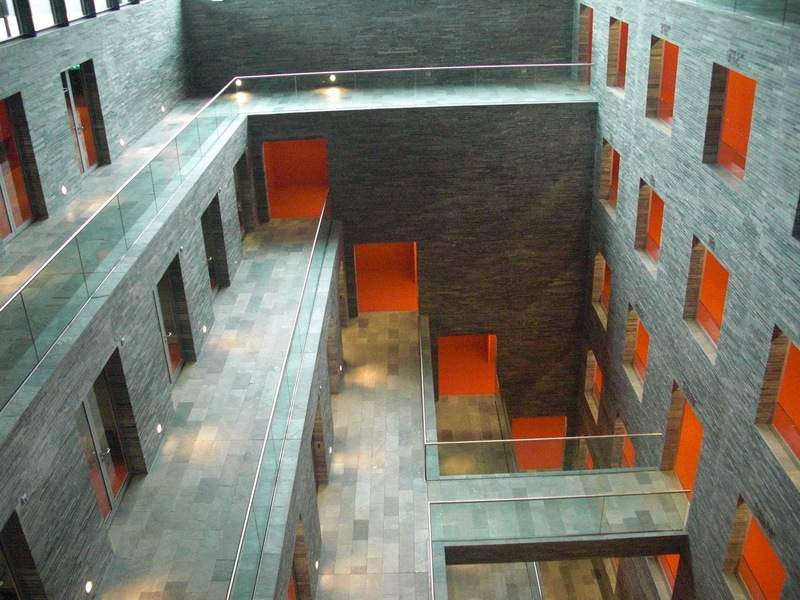 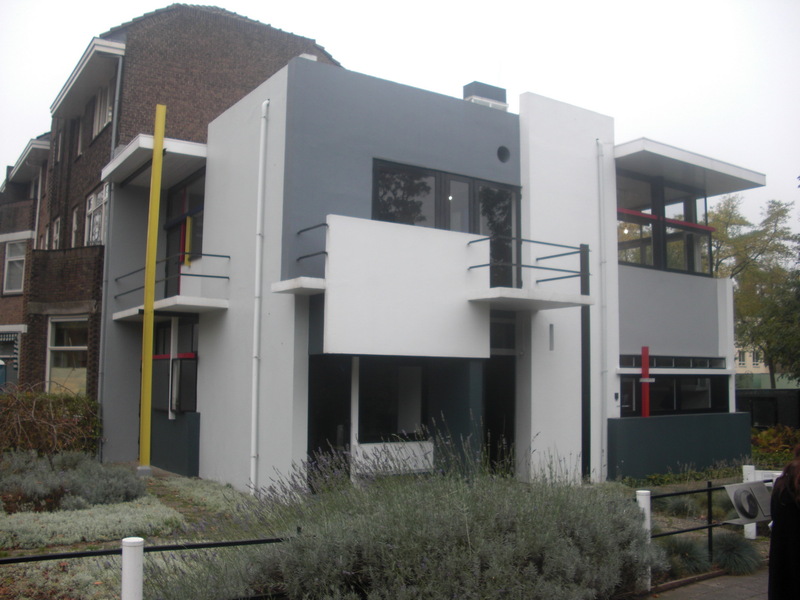 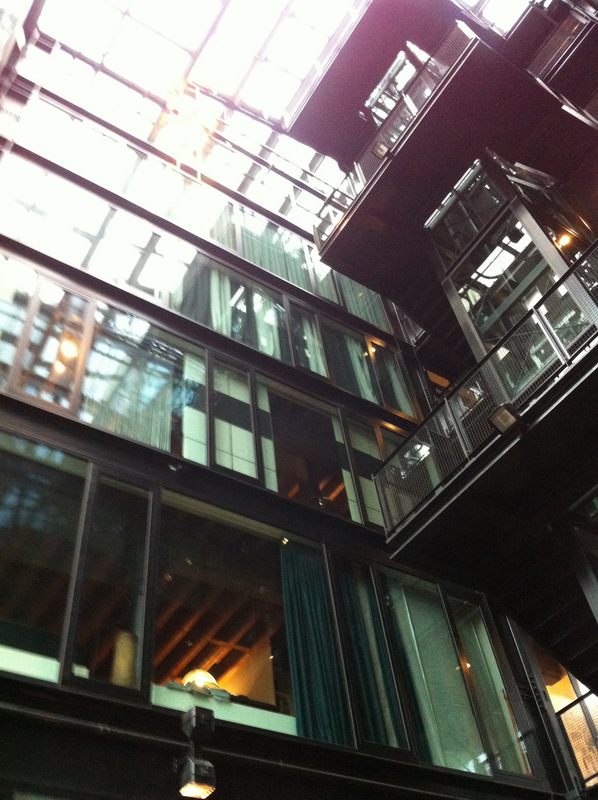 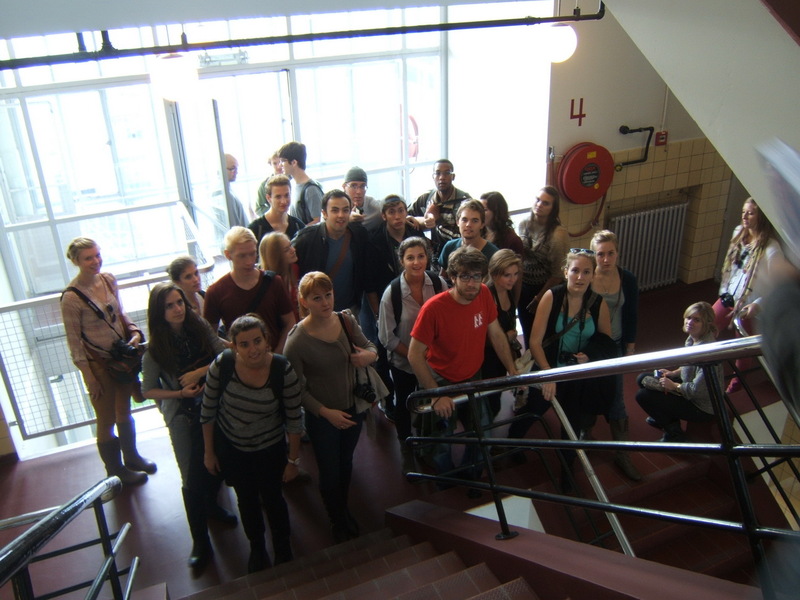 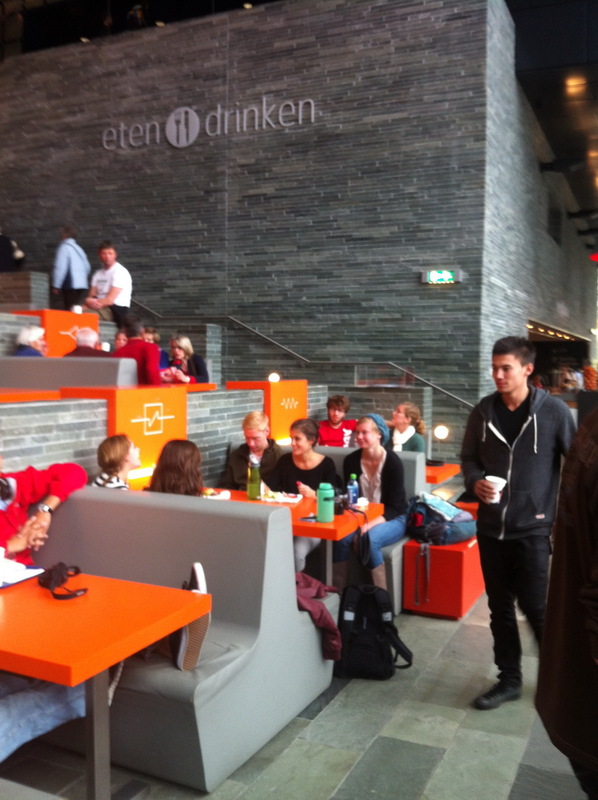 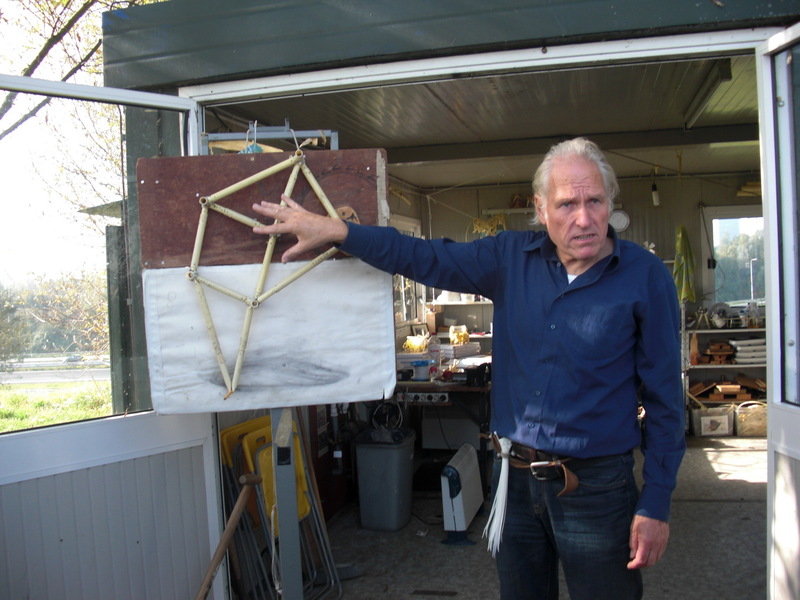 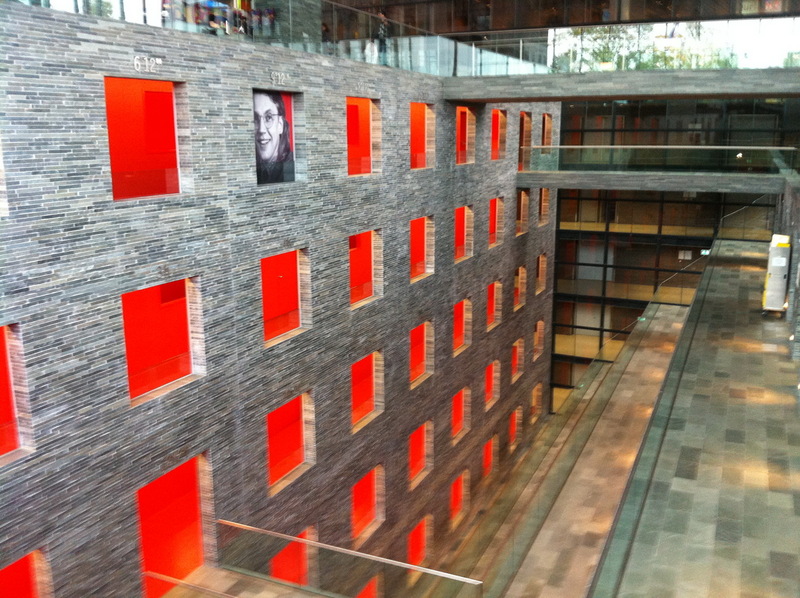 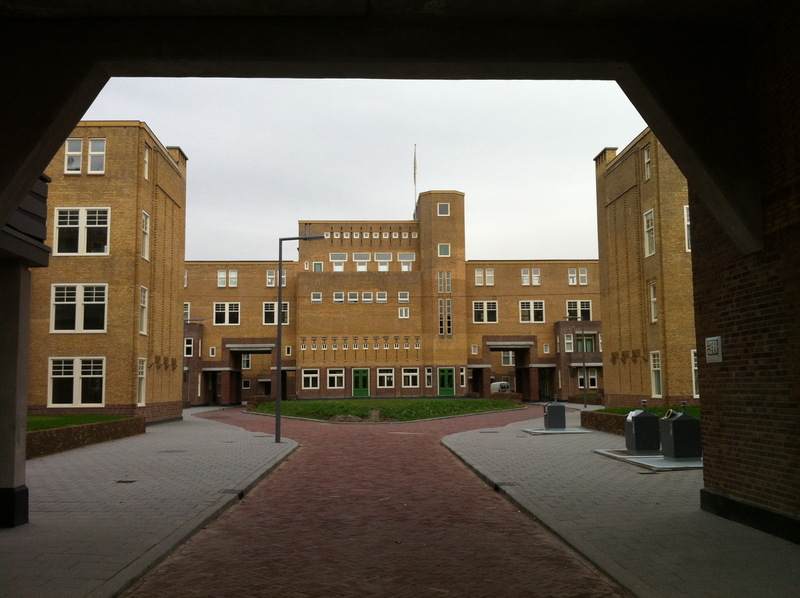 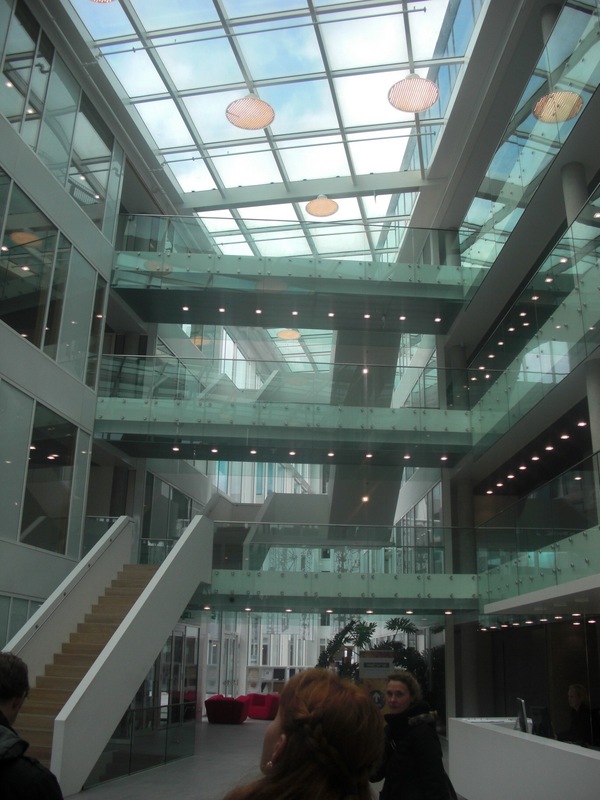 All weekend of open architecture with guided tours by architects and specialists of each building. 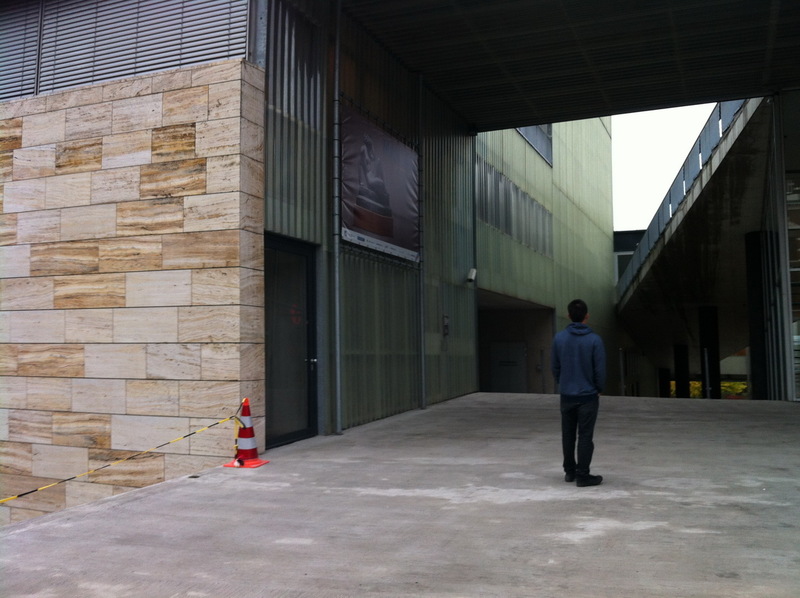 For all the last minute program changes you can follow them at official 48H Open House Barcelona Facebook page. 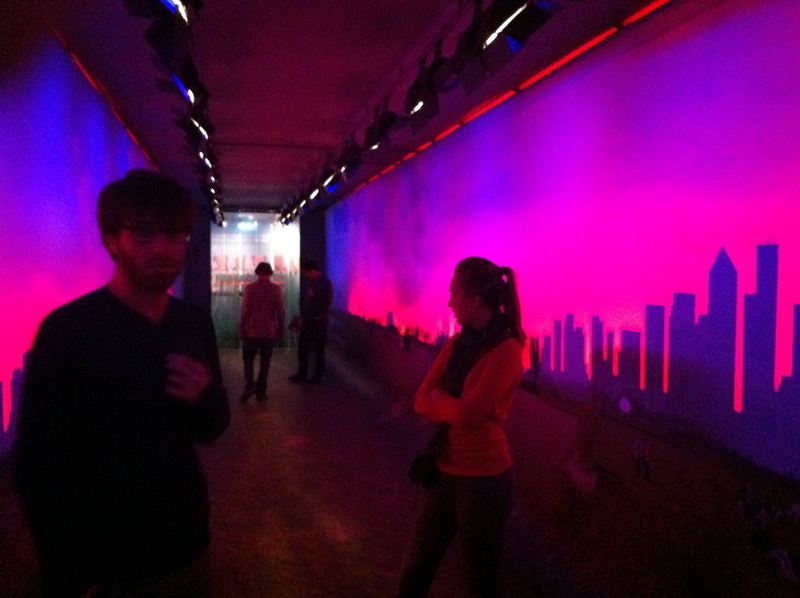 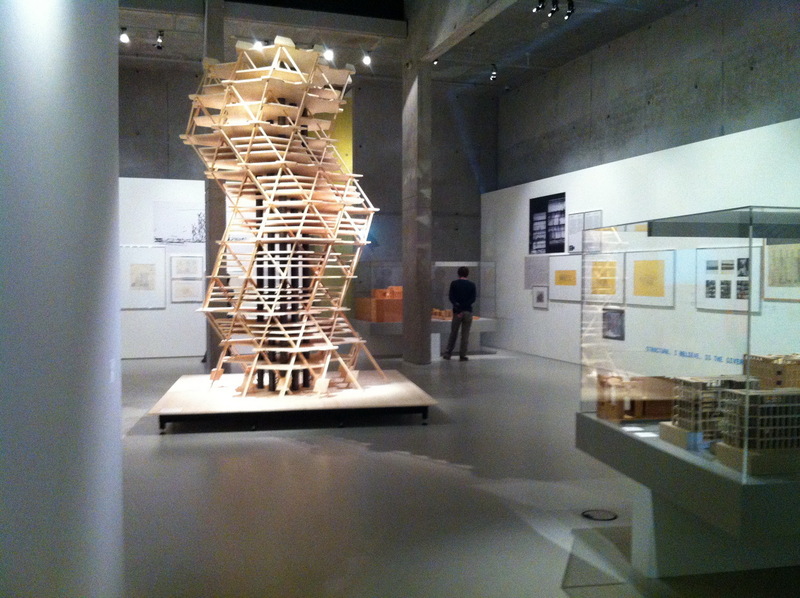 Have a safe trip back to Barcelona and enjoy your weekend of architecture with “eyes, minds and open doors”!